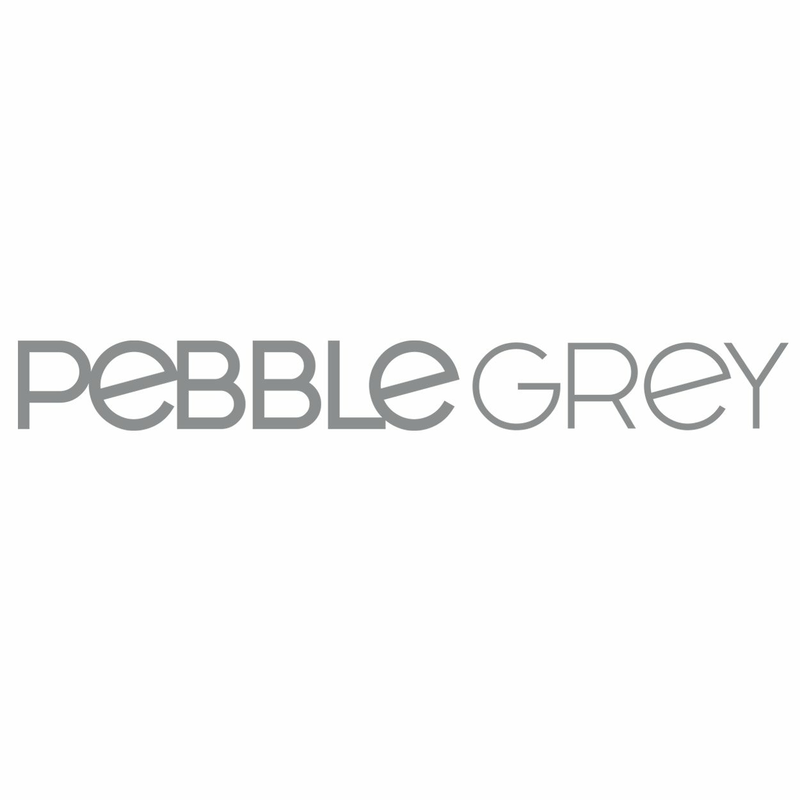 Add that final finishing touch to your bathroom with a shower accessory from Pebble Grey. Shower accessories encompass many types of products, all designed to add ease and convenience to your shower experience. Once you have finished installing the bathroom basics, shower fittings and accessories make a huge difference to the comfort and style of any bathroom. To ensure you have got everything you will need when buying a shower, we offer a wide range of shower accessories from wall brackets, rings and attachments, to handsets and shower seats. We have plenty of bathroom details, in both chrome and wood, designed by popular brands including Ultra and Hudson Reed to complete any bathroom design in style.